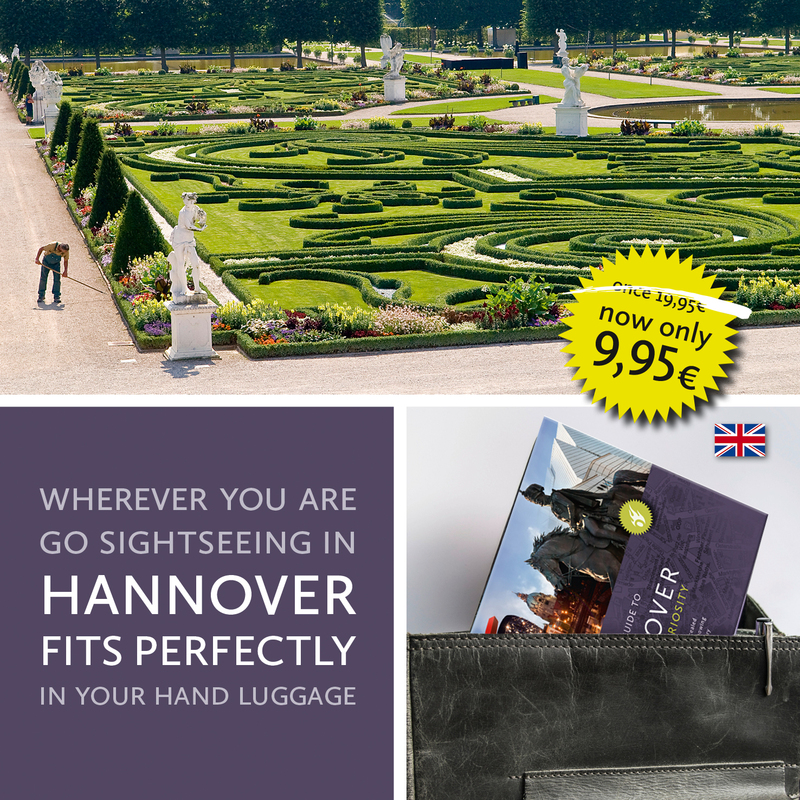 Wherever you are, take that book HANNOVER sparking curiosity and go sightseeing in Hannover 365 days a year. This book, with its 200 colourful pages, invites you to discover more of Hannover. It will be a wonderfull entertainer and companion. Short stories tell you amazing, curious and historical things about this interesting town. Have a good time in Hannover!